Using professional equipment - science in action! Award winning company, which uses aspects of the Film Industry, to inspire, motivate and educate. 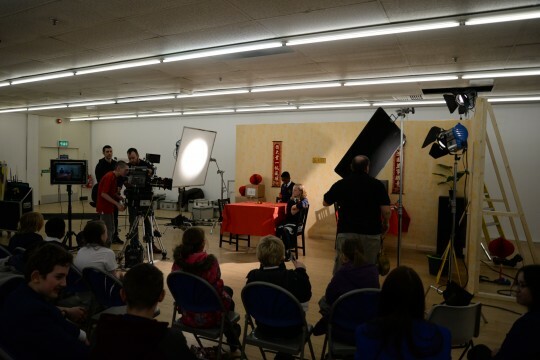 We are a not-for-profit company which uses opportunities in the Film Industry for the good of Northamptonshire. 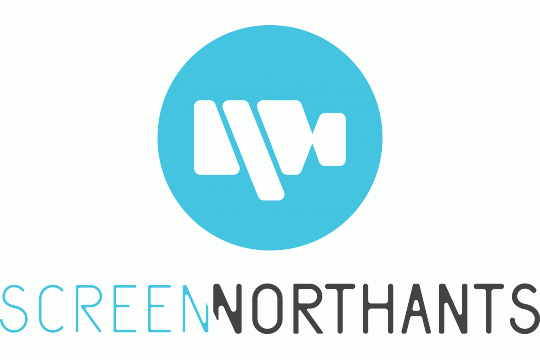 Screen Northants Community helps young people, disadvantaged peoples and the community to build life, literacy and work skills through Film as well as confidence and local pride. 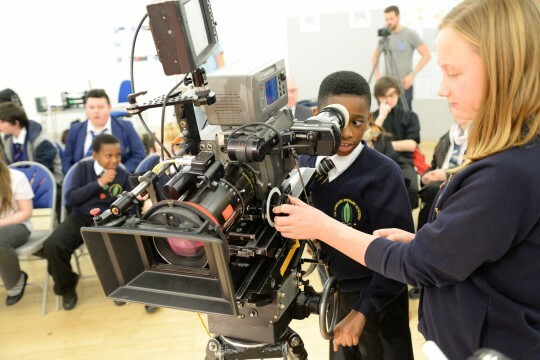 SN Academy intends to level the playing field for those from Northants that want to enter the Creative Industries, with our Agency and Film strands showcasing Northants to the Film Industry and public. Children who've worked with us say they've gained invaluable work experience, increased confidence and have seen there's more to their home county than they thought. We focus on those experiencing disadvantage such as Looked-After Children, excluded young people, those from 'Highly Deprived' areas and those with additional needs. Many of these have lower educational attainment, for example, than others so need extra activities like ours to promote education, creativity and literacy. We've worked with 100s of children plus vulnerable adults and provided free events for local creative talent. Here's what young people thought "It made me realise that I can be what I want if I try." "It can give young people choices in their life." "at school it's a tiny bit boring but here you're enjoying yourself but learning at the same time." "It can inspire you to take on bigger stuff in life." "I will put my hand up more often now in class." "I've had a lot more confidence than I used to"
We are looking for anyone who has anything to offer the people who engage with our project. Anyone who has worked in the film industry who would be happy to pass on their knowledge, skills & above all, motivate the people, whom we engage.